Some first photo updates on the Saint-Nazaire region. 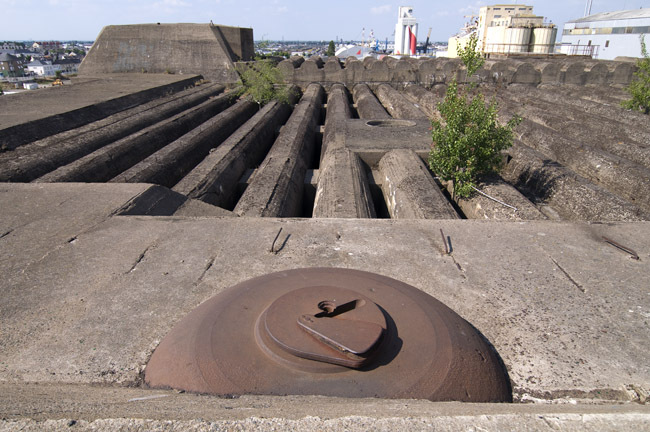 For now, new pictures of Condé, Le Pointeau and the U-Boot bunker. Very nice update from Saint-Nazaire. Some very cool stuff around this city! More to come! But I’m leaving tomorrow to Rome for a week. After that 2 weeks with the Bunkersite team to the north of Bretagne. I will take a closer look at the Czechoslovakische Landbefestigung next week. Zeer interessant. Je moet het weten te vinden. Ik ga er zeker naar toe.